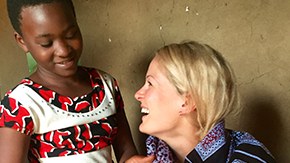 Amy, a World Vision UK sponsor, travels huge distances across Tanzania to meet a special little girl, Maria, who she's sponsored for over nine years. 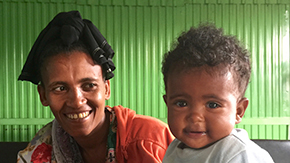 In her blog, Amy shares about her wonderful day meeting Maria and her family. 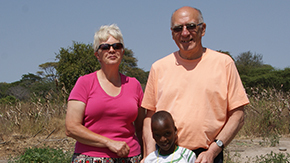 In the summer of 2016, Michael and Janet Butler travelled to Tanzania with a group of sponsors, to meet Ester, their sponsored child and to see how their monthly donations are bring put to good use. Graeme Newton, who heads up our Fundraising department at World Vision UK, visited Annu, the little girl his family sponsors in Patna and shares some of his highlights in this photo blog. 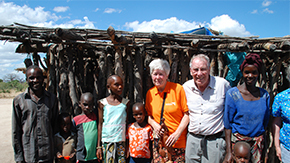 Nigel and Sue Hodder, lovely World Vision child sponsors, recently visited the Kilimatinde project in Tanzania – a community facing poverty but so rich in character. Nigel shares their experience with us. 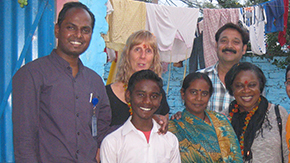 Pam Agius, a World Vision child sponsor, recently came back from a group trip to India where she met her sponsored child, Akash. Here she shares about the special experience she had. 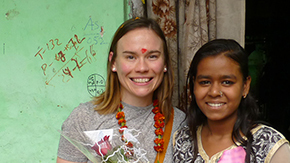 Catherine Hatton recently travelled to Patna in India as part of a group sponsor visit, to meet Nisha, who she sponsors through World Vision. Read all about her experience here. 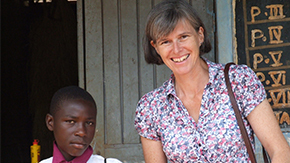 Read about World Vision ambassador, Robin Hart's week in Uganda, visiting her sponsored child as part of a group visit. Here she talks about her experiences farming in the UK compared to what she learnt in Uganda. 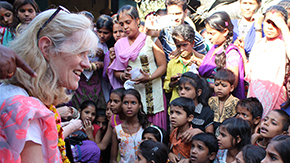 Sarah Woods recently travelled to Patna in India as part of a group sponsor visit, to meet Preeti, who she sponsors through World Vision. Read all about her experience here.